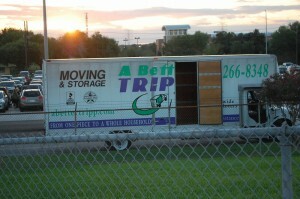 A Better Tripp Moving & Storage recently helped the Cy-Creek High School cheerleaders with their food drive. To David Tripp, family, community service, and his locally-based business are critical parts of his life. And few things are better than opportunities to combine those things. 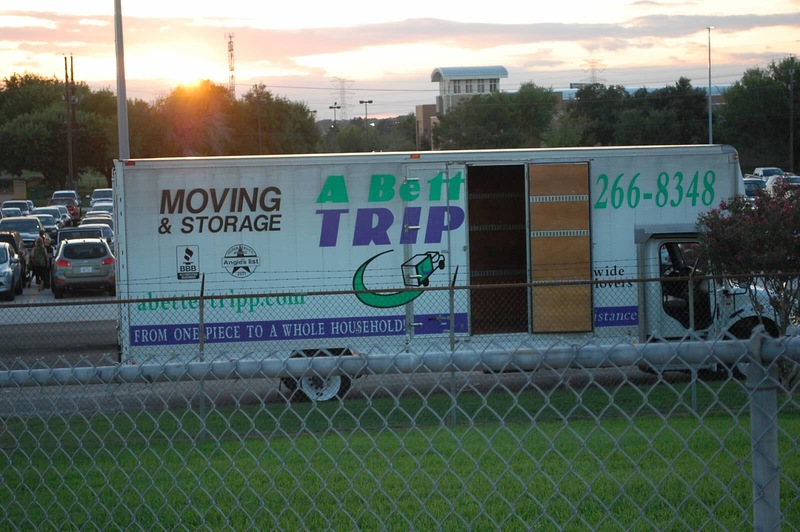 Tripp got one of those opportunities last week, when he sent one of his A Better Tripp Moving & Storage trucks and a driver to Cypress Creek (Cy-Creek) High School northwest of Houston to load 1,350 pounds of food and deliver it to Northwest Assistance Ministries. It has been encouraging, Tripp adds, to see that Nicole shares his devotion to community service. Nicole is very active in the Cy-Creek chapter of the National Charity League, a nonprofit mother-daughter organization; and she has volunteered for Habitat for Humanity. Nicole also volunteers for Celebrating Soul Cypress, a fund that helps community members who’ve suffered a life trauma. And the entire Tripp family volunteers for Boys and Girls Country, a nearby charity that provides abused and neglected children a safe place to grow up. “Volunteering with family: it doesn’t get much better than that,” Tripp said.